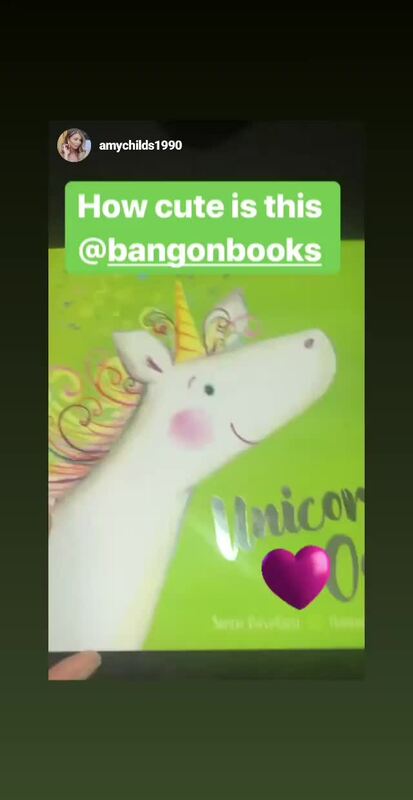 Home » News » Reviews » Amy Childs loves Bang on Books! If you are a fan of The Only Way is Essex, no doubt you will have heard of fashion designer and successful businesswoman, Amy Childs. Amy has had countless success over the years from her days as a TV personality to more recent business ventures in the fashion world. 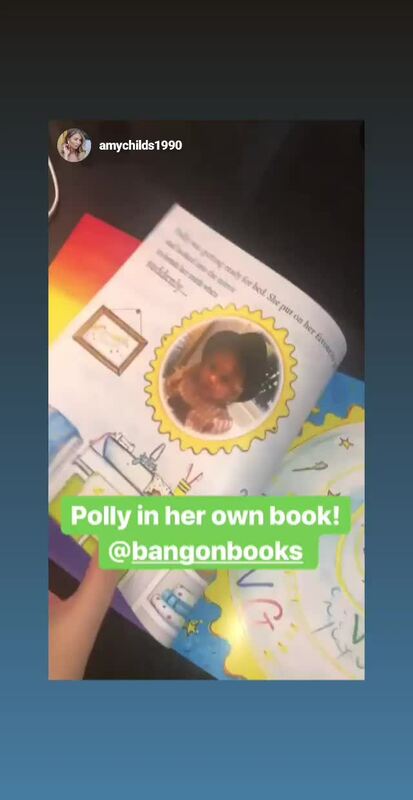 We were super excited then, when we reached out to Amy to gift her one of our fabulous personalised story books for her daughter Polly. 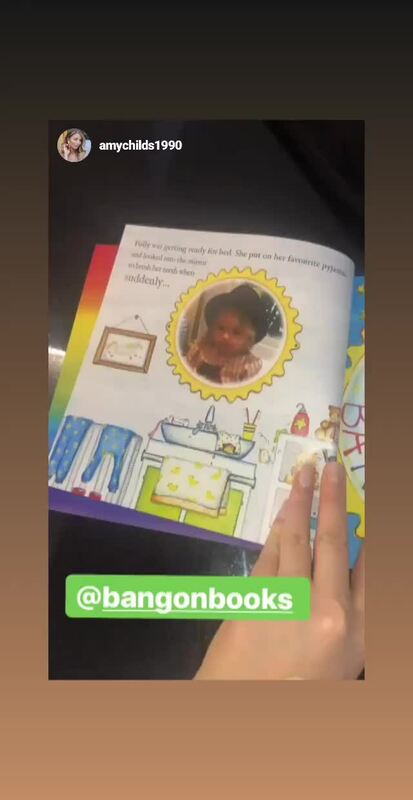 Amy was absolutely stunned at the quality of our stories, so much so that she took to her Instagram account to broadcast to her 500k followers! Don't forgot to follow us on Instagram for more updates like this!